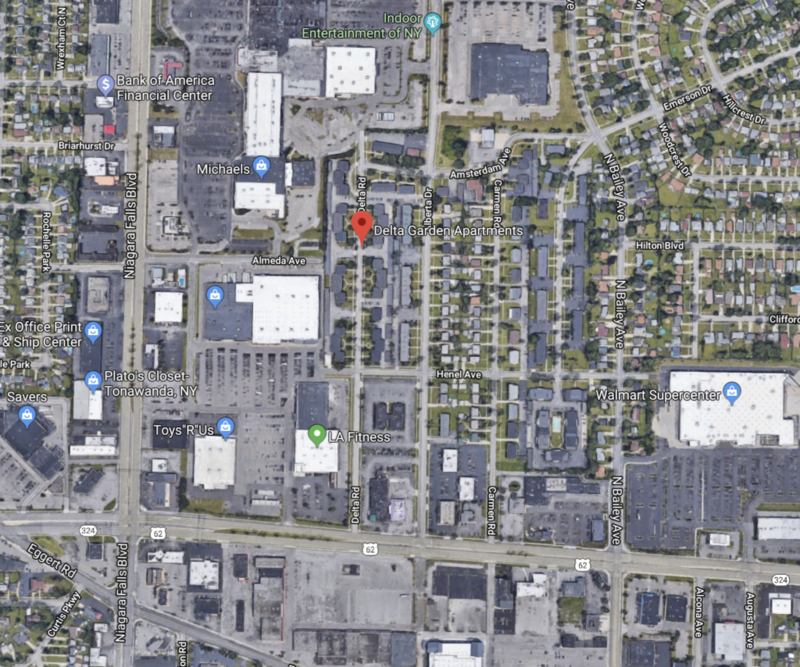 We are located in the safe, quiet town of Amherst NY, close to everything from shopping malls to restaurants and 2 miles from each of UB’s campuses. 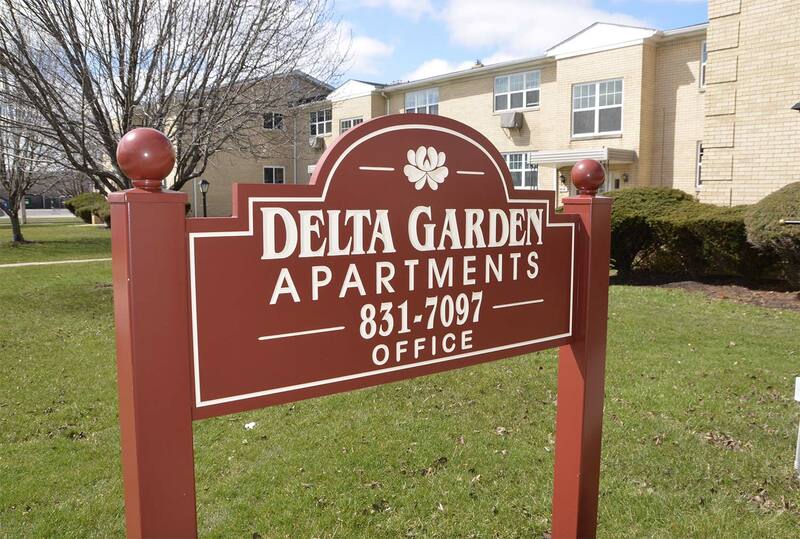 Amherst has some of the nicest residential developments in the Buffalo, NY area, and is continually rated “One of the Safest Communities in America.” The Delta Garden Apartments are in a well-located “hub,” which is central to the entire community. We are also close to the major expressways, the New York State Thruway/I-90 and minutes away from Downtown Buffalo. Numerous restaurants, retail shopping and entertainment venues are close by. In spite of being within minutes of everything, our apartments are on quiet tree-lined streets with light traffic. Sweet Home School District is rated among the top WNY schools and school buses pick up students right in front of your apartment. We are proud to offer a 24-hour maintenance staff. I have lived here for many years and have no complaints about the apartment manager or the maintenance staff. They have always been prompt in responding to maintenance issues. The staff is friendly and respectful.The location is excellent. You are close to everything. In terms of keeping up the property, there have been many improvements including the replacement of windows, garage doors, and roofs. There is plenty of parking. The grounds are clean. I totally recommend Delta Apartments. Amazing area and attentive staff! I recently moved in a few months ago and have experienced nothing but pleasantness at Delta Garden Apartments. It is a remarkably quiet neighborhood for the happening area which I especially love, like my own oasis! And the full time maintenance staff were extremely accommodating and arrived on site just an 30 minutes after my call! I have recommended Delta Garden to my friends and would recommend anyone inquiring! Can’t get anything better in the Amherst area that’s for sure!